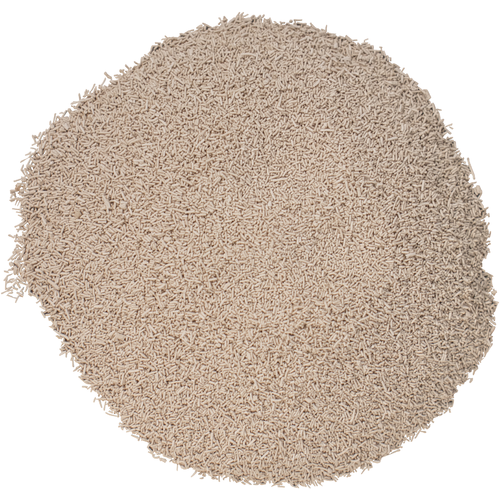 BM 4X4® is a blend of BM45™ and another yeast known for its fermentation reliability. BM45™ is known and appreciated around the world for its round mouthfeel and stable color (see above description for BM45). However, BM45™ is a slow fermenter and can require substantial nutrients to complete fermentation successfully and without the production of sulfides. While BM45™ has a very strong following among winemakers who enjoy its slow fermentation and its suitability for long maceration programs, there are others who desire the attributes of BM45™ but with a more timely and secure fermentation. BM 4X4® achieves this goal. During the yeast growth phase, BM 4X4® has the unusual capacity of releasing a significant quantity of polyphenol-reactive polysaccharides into the fermenting must. The quantity and the quality of the polysaccharides released during fermentation facilitate the production of red wines with great mouthfeel and improved color stability, with dependable fermentation kinetics under difficult fermentation conditions. In whites, BM 4X4® releases a high level of esters responsible for fruit aromas and also brings roundness to the mouthfeel. Curious what kind of mead this will make paired with an aromatic varietal honey.